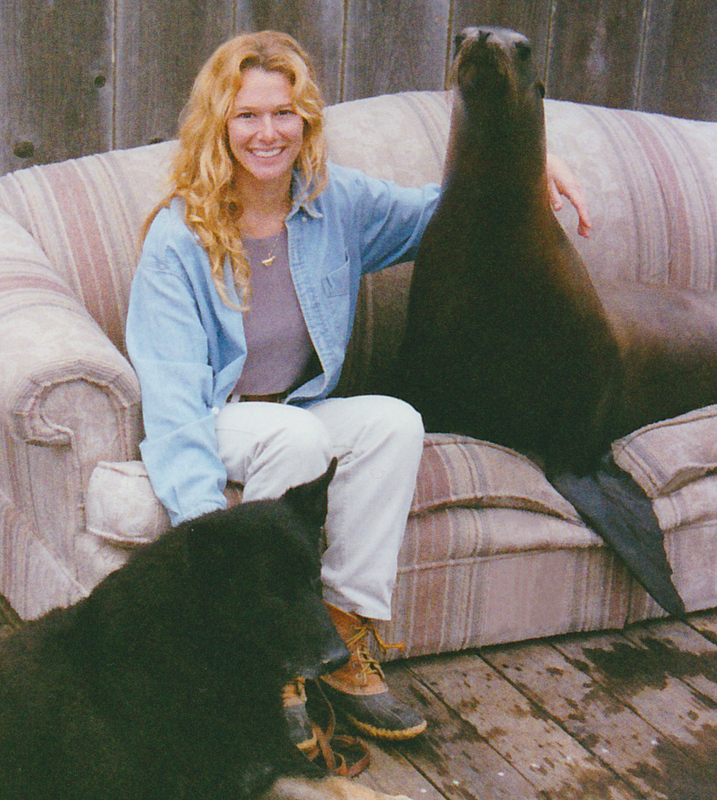 At the forefront of the animal training industry, Jenifer Zeligs, Ph.D. stands as a world renown animal behaviorist with over 30 years of experience, award-winning presentations on animal behavior modification, and numerous publications to her credit. She recently published what is already being called the new industry “bible” Animal Training 101: The complete and practical guide to the art and science of behavior modification. 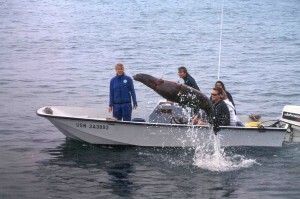 Dr. Zeligs is the owner of Animal Training and Research International which oversees a small teaching aquarium affiliated with the California State University system. Her journey into the world of animal training began in grade school when she worked for 7 years at the Smithsonian’s National Zoo in Washington, D.C. 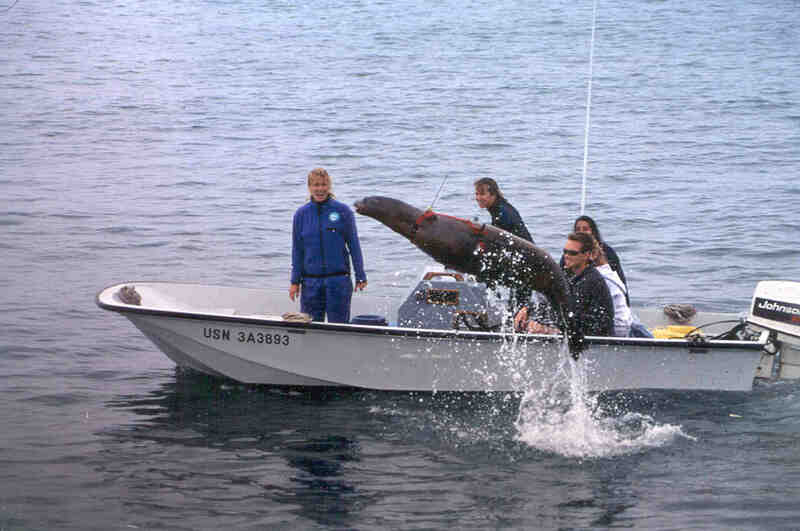 Since that time, she has worked with dozens of species both terrestrial and aquatic. She has worked as a veterinary technician and with animals trained to assist the handicapped. 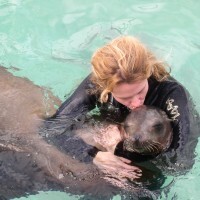 Her experience also includes collaborating with and consulting for countless private and public facilities and organizations, as well as training animals for research, free release into the open ocean, veterinary procedures, feature films and documentaries, and public display. Dr. Zeligs has been featured in numerous documentaries and television shows including National Geographic Explorer, the Tonight Show with Jay Leno, and Dateline, NBC. Of all her pursuits, Jenifer is most proud of her students, and finds the greatest joy in teaching and working with those passionate about their interests in conservation, animal care, and training. The center of her work is to foster a nuanced and advanced understanding of behavior modification through a transformational learning theory pros/cons model. This model provides a thorough foundation of the science of behavior through behaviorist, cognitive, and ethological psychologies balanced with a practical understanding of the art of training. Dr. Zeligs hopes to engage students to further inquire and develop the art and science of behavior. Her students now work with and manage a wide range of animal programs throughout the world. Dr. Zeligs currently teaches at California State University, Monterey Bay, and she regularly teaches in partnership with several other colleges of behavior modification worldwide mentoring students in cutting-edge animal behavior and husbandry. Great podcast ! I was lured to listen by the title,”Make a connection before you give direction,” and the rest of the podcast’s contents were just as inspiring and informative. Thank you for featuring her thoughts and her work on your website.